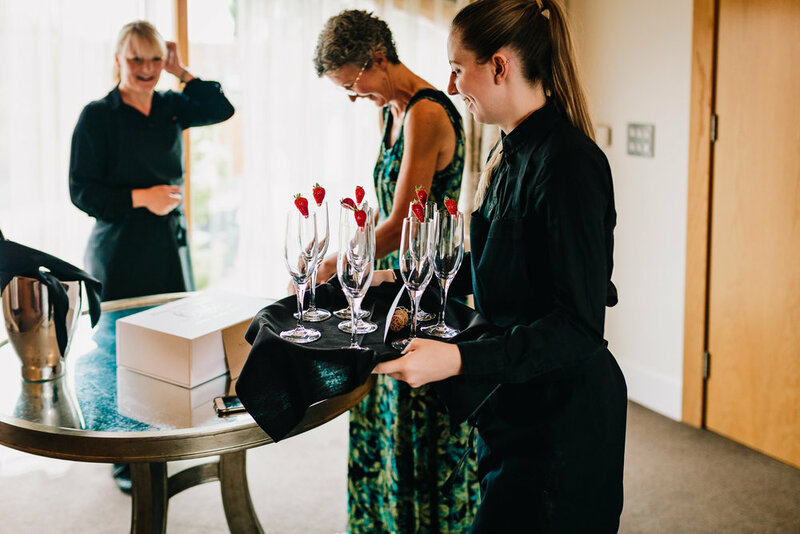 Hayley and Chris were married at the stunning Mythe Barn in the midst of summer time 2017. Set in 150 acres of farmland on the borders of Staffordshire, Warwickshire, and Leicestershire, Mythe Barn looks out over rolling hills and meadows to the River Sence. 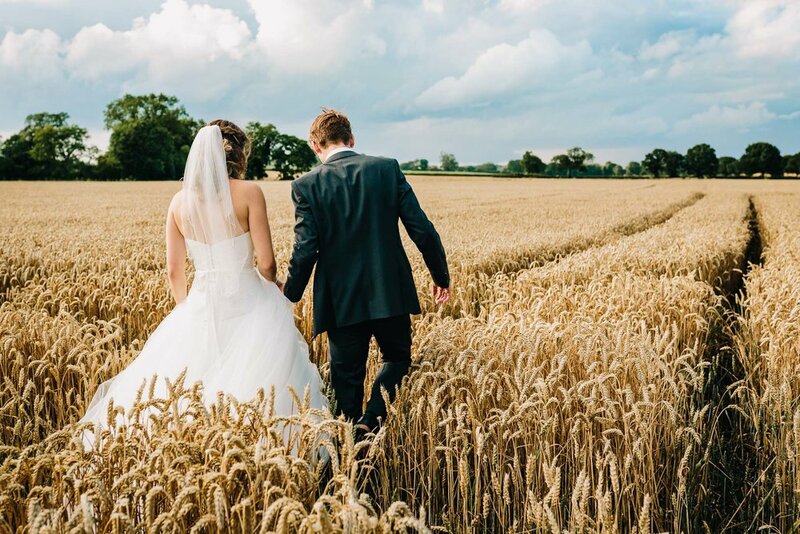 With sheep grazing as you drive from the road in to the farm, this is a rural, fairy-tale setting and one of the finest wedding venues in Leicestershire. As a Staffordshire Wedding photographer it was a veritable feast for the eyes and gave ample opportunity for capturing some great shots. 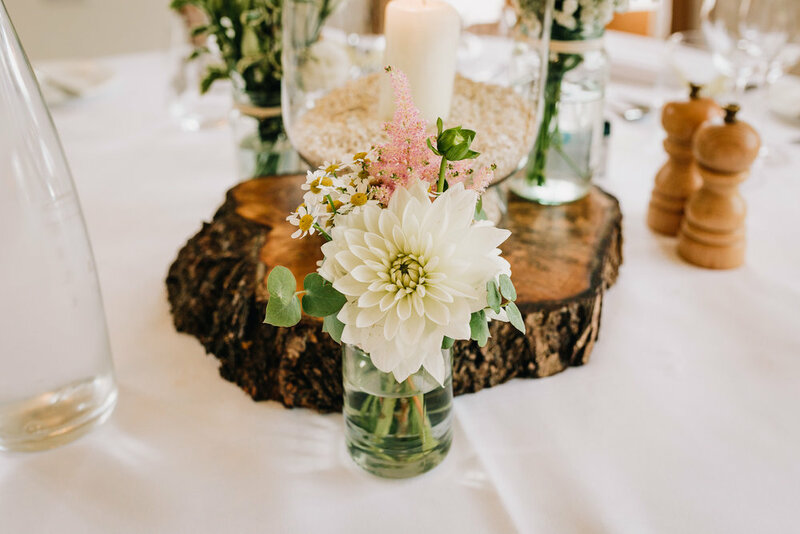 When you pair the couples dreamy pastel colour scheme with romantic candles, exquisite florals and the beautiful natural wood and gorgeous light of the setting, then it is absolutely perfect for the couples rustic inspired wedding. 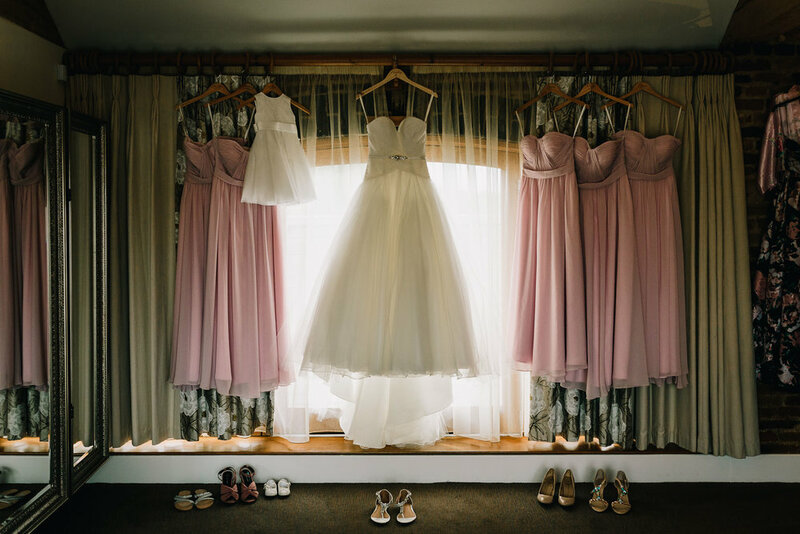 The pretty soft pink and white theming that runs throughout the their Big Day is like a breath of fresh spring air. This delicate colour palette blends beautifully with the countryside surroundings and the DIY touches from the prosecco and popcorn station to the wood slice and jam jar vase centrepieces, beer barrel cake stand and gorgeous wooden place names just add up to make this a very special and personal celebration with amazing attention to detail. How did you meet? ... "Chris was a regular customer in Starbucks where I worked at the time, and friend of our mutual friend Eric who introduced us (although I spent the first few months trying to set him up with my sister!)" Tell us about your engagement?… "Chris proposed on the May 20th in our flat - it was a complete surprise. I came home late from an exercise class to candles and rose petals everywhere, so romantic!" Tell us about your wedding planning journey?... "We really enjoyed the process - nothing felt rushed or stressful at all. We got engaged in May 2015 and booked for July 2017 - i was worried it was too long to wait but it flew by! It also meant that we didn't really suffer from many post-wedding blues as we'd had so long to enjoy the build up!" What was the theme/ colour palette of your big day? 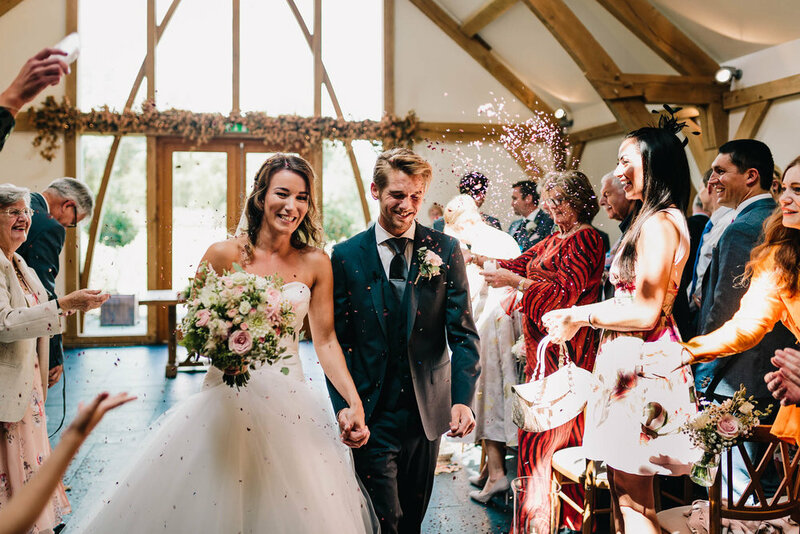 ... "We didn't really have a set theme, we sort of just went with what suited our venue - lots of gorgeous flowers in pastel colours, candles and fairy lights; pale pink bridesmaids dresses and the groomsmen and Chris in grey." What was the best bit of your day? ... "We absolutely loved the whole day from start to finish s much too hard to choose a best bit!" What advice would you give to other couples getting married? ... "If possible, give yourselves plenty of time between getting engaged and getting married. We loved the process and found it totally stress free as we had so much time to make leisurely decisions and just enjoy being engaged."